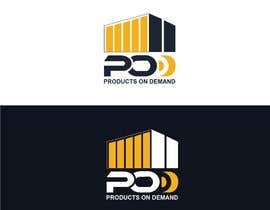 We are wanting a logo designed for a new business venture to be used on a sign. 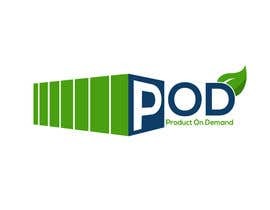 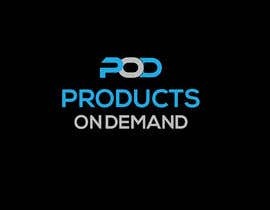 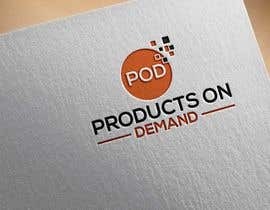 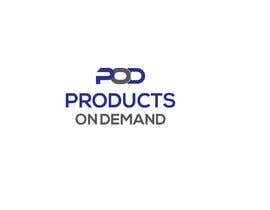 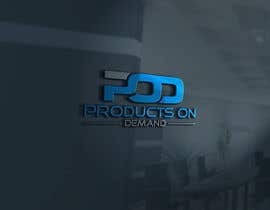 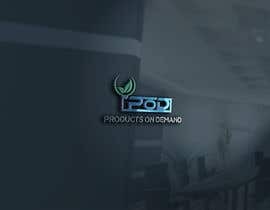 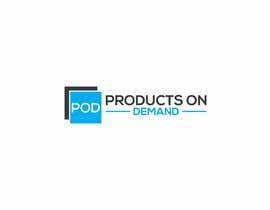 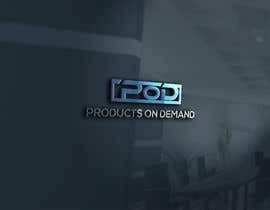 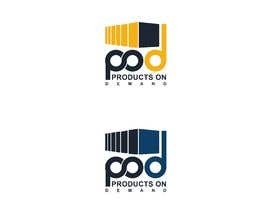 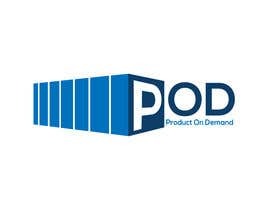 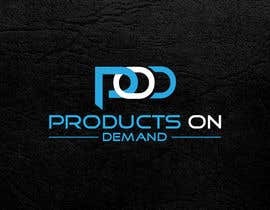 POD means Products On Demand and the logo is going on a sign on a shipping container, which is painted yellow and place on our customers premises. The container will contain our products which the customer can access anytime they like, like a little store on their site. 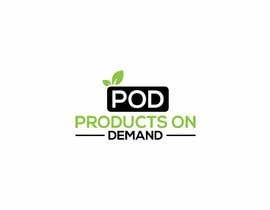 The products in the POD are cleaning chemicals. 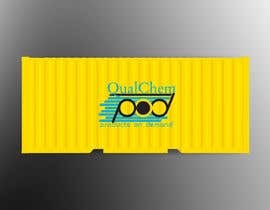 The container is bright yellow, and the logo needs to have our company logo with it as well (attached). 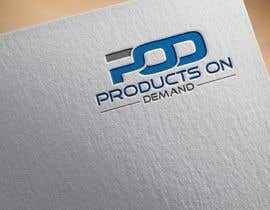 We would like the end files in either illustrator or indesign.